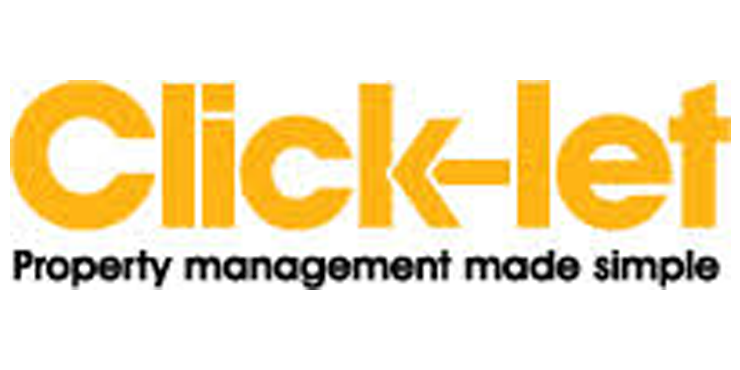 Click-let was founded in July 2003 with the belief that the purpose of a managing agent is to build a mutually beneficial relationship between landlords & their tenants. Coupling this concept with a dynamic & proactive approach to the process has seen our management portfolio grow exponentially in the intervening years but, the retention of an established team means that our primary objective remains the same today as it was then. What do you think about Perkbox and what has it done for Click-let? We are always looking at ways to motivate, develop and inspire our staff, but it is important for staff to have a sense of reward for their work too. When the new employee benefits scheme Perkbox launched earlier this year, the management team decided to sign up so that our staff could reap the rewards of such a scheme while being employed by an SME. Perkbox offers all staff the chance to access some great discounts including redeemable benefits across childcare, meals out, groceries, cinema tickets etc. As a successful SME, at Click-let we want to reward and incentivise our strong, loyal team just the same as if they were working for a larger corporation with all the benefits that would bring. This way, our team culture is given a well-earned boost and our long-standing customers will continue to experience a happy and professional team every time they do business with us. The lettings industry is in a constant state of change and innovation. Click-let’s investment in Perkbox and the employee benefits it will bring is yet another strengthening of our business and our customer service.